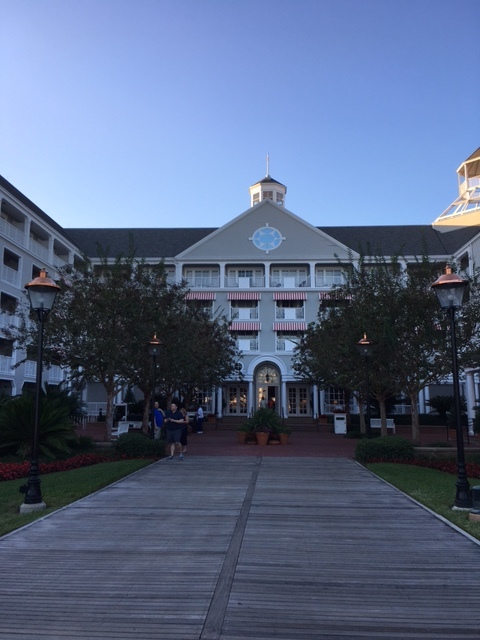 Walt Disney World Refurbishments – Resorts! Yes, we are prolonging the pain by separating the theme park refurbishments from the resort refurbishments but it is easier to read that way! And the list is not too bad so stay with me! During this time Guests may use the Surfboard Bay Pool, located near the main lobby. During this time Guests may use the Hippy Dippy Pool or Bowling Pool. Due to extensive refurbishment projects, Guests will very likely see and hear construction work in various areas throughout their stay. To minimize disruptions, we will attempt to limit work until after 9:00 a.m.
At this time, many popular areas will remained closed – including the Hidden Springs Pool (the leisure pool at The Villas at Disney’s Wilderness Lodge), beach, marina, playground and more. In addition, certain pathways, like our nature trail, will be unavailable, and surrounding views may be altered. However, the recently renovated Silver Creek Springs Pool will remain open and boat transportation to Magic Kingdom park will continue to be offered. The pool is unavailable. The spa pool, located in the main tower will remain open for all guests. 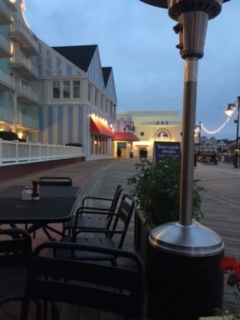 Additionally, neighboring hotels on Hotel Plaza Blvd. will allow Buena Vista Palace guests to use their pools during this time. Renovation work is scheduled to take place between 7 a.m. – 6 p.m. daily. No guests will be accommodated in the renovation area as to minimize impact on the guest experience. 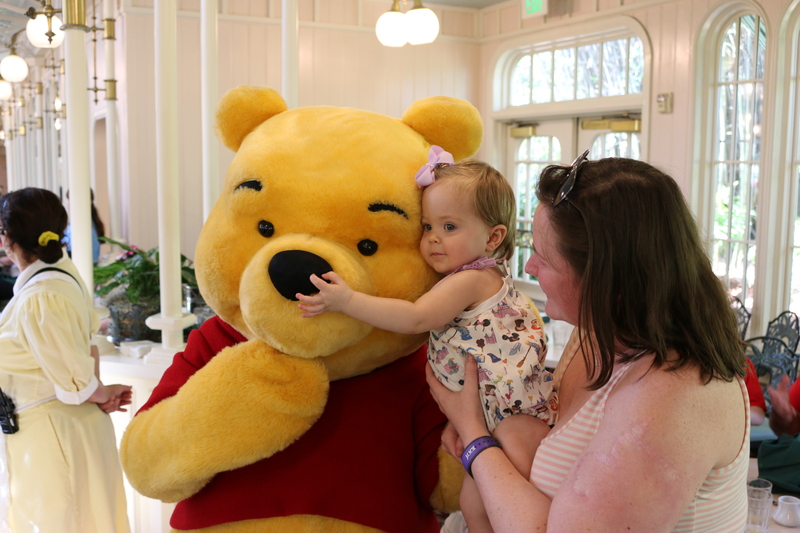 What Can Babies Ride at Walt Disney World? One of the most common misconceptions I hear about babies at Disney World is: But he/she won’t be able to ride anything while we’re there. Not true! In fact, babies can ride most things at Walt Disney World. The short answer is that babies can ride anything without a heigh restriction. Let’s break it down by park! Plus stage shows and other non-ride attractions like Country Bear Jamboree and the many parades of the Magic Kingdom. So that leaves: Big Thunder Mountain Railroad, Splash Mountain, Space Mountain, Tomorrowland Speedway, The Barnstormer, Seven Dwarf’s Mine Train and Stitch’s Great Escape the only rides babies can’t enjoy at Magic Kingdom! Plus stage shows and other non-ride attractions like The American Adventure! Babies are excluded from Soarin, Mission Space, Test Track, and Sum of All Thrills at Epcot. Disney Jr. Live on Stage! Plus stage shows and other non-ride attractions like Beauty and the Beast and Indiana Jones! At Hollywood Studios babies can’t ride: Tower of Terror, Rock ‘n’ Rollercoaster or Star Tours. Plus the MANY shows and non-ride attractions at Animal Kingdom including Festival of the Lion King, Finding Nemo the musical, Flights of Wonder, The Boneyard, the Maharaja Jungle Trek and many more. At Animal Kingdom babies can’t ride: Kali River Rapids, Expedition Everest, Primeval Whirl or DINOSAUR. So there you have it! All the rides your baby can enjoy at Walt Disney World. 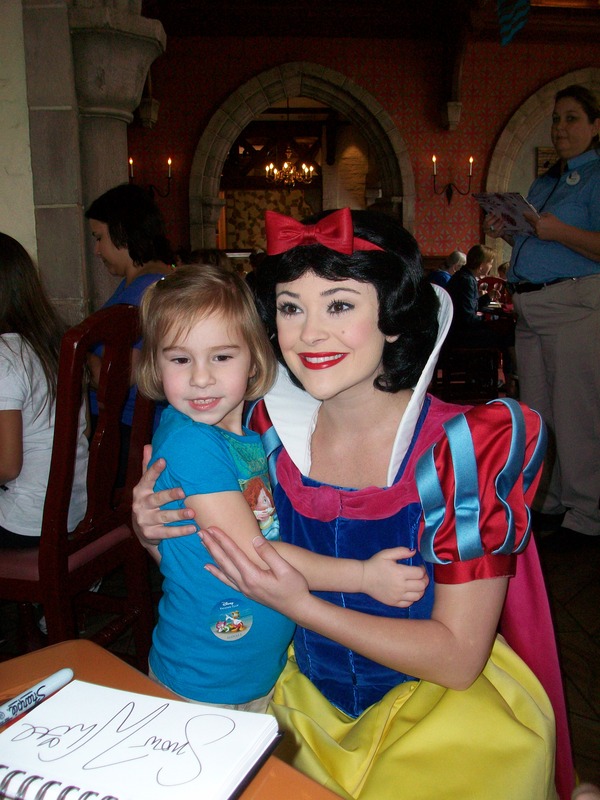 Have you taken a baby to Disney World? What was their favorite ride? If you’re looking for that special experience at the Walt Disney World resort then this episode is for you! 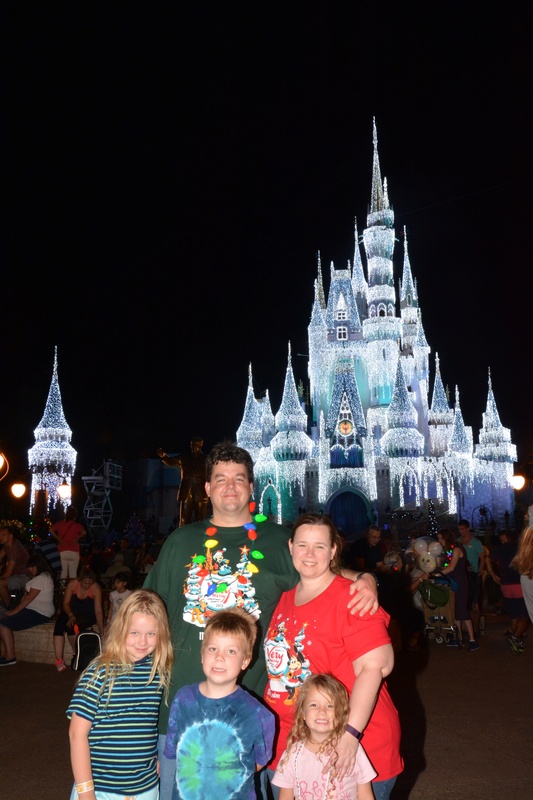 We give you ideas of some special things you can do that are great for Disney veterans or folks just looking to do something that’s a bit more special than a standard park visit. Continuing on with this series, we’re stopping at Animal Kingdom next! There are lots of overlooked attractions at this park purely because people come for the Kilimanjaro Safari and Expedition Everest and then leave the park. Let’s change that! Rafiki’s Planet Watch – There’s a whole area here that you can explore. There’s a train ride, you can learn about animal conservation, watch some veterinary procedures, and there is even a petting zoo kids will love. Tree of Life – You can’t miss the Tree of Life, situated right in the front of the park, but have you really examined it closely? If you can take some time to really look at the Tree, you can appreciate the artistry that it holds. There are lots of walking trails and nooks and crannies to explore. Since you’re up close there are plenty of great photo opportunities as well. It’s good to take some time and really check it out. The carvings are absolutely beautiful! DiVine – She is a performance artist dressed in green vines that typically hangs out around the pathways surrounding the Tree of Life. She blends in really well so sometimes she’s hard to find but when you do, she is not to be missed! Flights of Wonder – This is a 25 minute show all about exotic birds. It’s shaded and there’s seating so it’s a good way to get out of the sun and learn about some really beautiful birds. They do some tricks and stunts so it’s very entertaining as well as being educational. Wilderness Explorer Program – Children can be like Russell from “Up” and earn Wilderness Explorer badges as well as learning about animals and animal conservation. 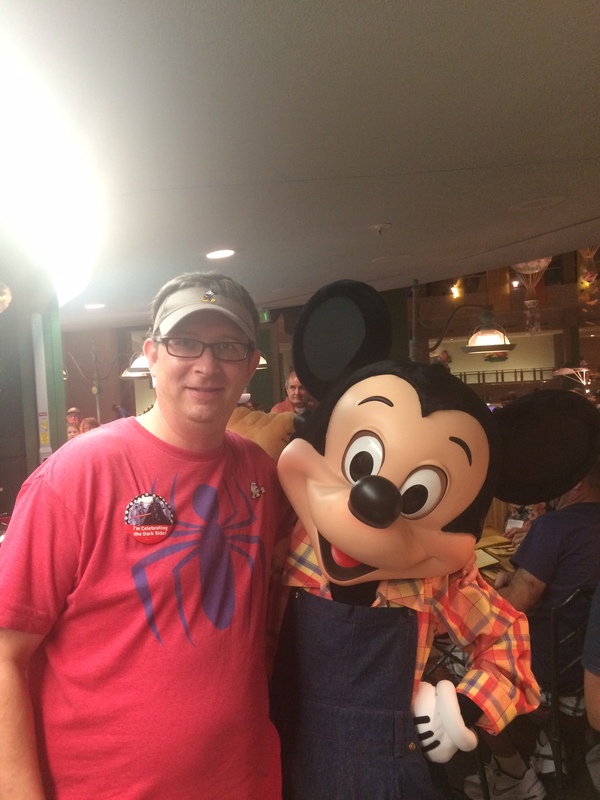 We love Epcot and there are lots of things to do there, especially for kids. Here are some things you probably didn’t know you were missing at Epcot! 1. Glowing pathways – At night, part of the sidewalk in Future World glows. You can look down and see it right there under your feet! 2. Lots of water fun – There are splash zones for kids in three places throughout Future World: outside Test Track, on the main drag from Future World to the World Showcase, and one on the way to Mission Space. Be sure to bring dry clothes! Also, you can check out the jumping water fountains. 3. Club Cool – We talk about this a lot but lots of people don’t think to stop there. It’s a great way to quench your thirst for free and soak up a bit of a/c. They have different flavors of Coca Cola sodas right there on tap from many countries around the world, and it’s all free! You can have as much as you like! 4. Gran Fiesta Tour – There is a boat ride with Donald Duck inside the Mexico pavilion and there’s hardly ever a wait for it. It’s one of our favorites. Try it out! 5. Refreshment Port – Boring name, awesome food! This is where you can find the Cronut, winner of our March Madness of Food challenge! We love the Cronut! No reason for this picture other than it is CUTE! Actually no reason for any of these pics, other than they are all of our loved ones and Disney! Refurbishments are always a good and bad thing – good to spruce and fix up but sad when a favorite ride or attraction is not open when you are there. Below are some upcoming refurbishments to be aware of while you are planning your next Walt Disney World vacation! Stay tuned for more refurbishments on the resort side coming soon! There will be no podcast episode this week as we are taking a much needed vacation! We will resume our podcast posting next Wednesday as usual. Hope everyone had a safe and happy holiday! See ya real soon!